Happy Father’s Day Weekend! 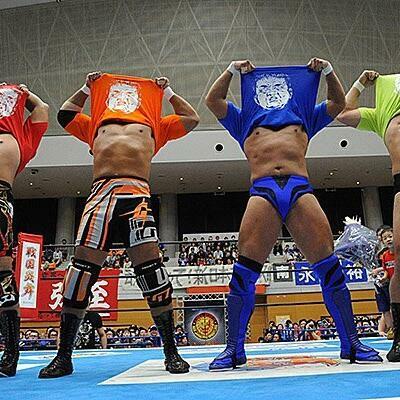 In this bonus mini-episode, Chris and Andrew celebrate four of the best dads walking the aisle with their own style: New Japan’s Third Generation! Satoshi Kojima, Yuji Nagata, Manabu Nakanishi, and Hiroyoshi Tenzan—collectively known as the New Japan Dads—are some of wrestling’s finest father figures. So it’s only right that Chris and Andrew talk about their entrance themes and why the Third Generation is such a beloved group.